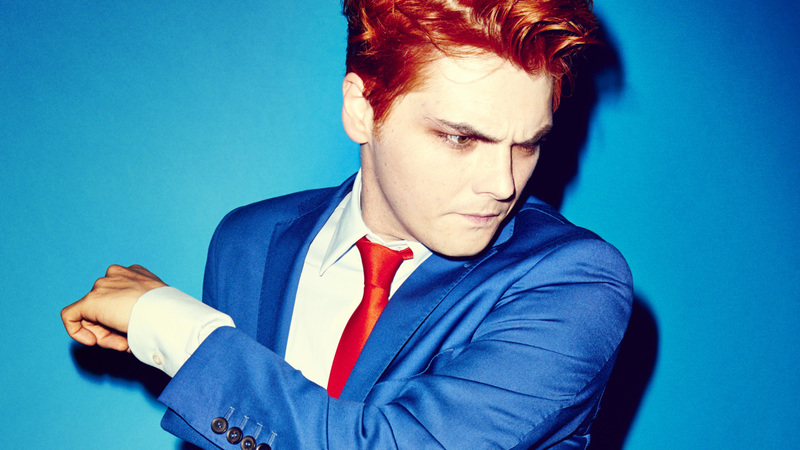 Listen: Gerard Way Covers Simon And Garfunkel's 'A Hazy Shade Of Winter' - GENRE IS DEAD! Gerard Way has a new song out and it’s a reinterpretation of a classic. The former My Chemical Romance singer put his spin on Simon And Garfunkel’s “A Hazy Shade of Winter.” The cover is featured in the trailer for the Netflix series The Umbrella Academy, based on the graphic novel of the same name written by Way. Listen to the song below. Executive produced by Way and illustrator Gabriel Bá, The Umbrella Academy stars Ellen Page and Mary J. Blige. The show premieres on Netflix February 15.